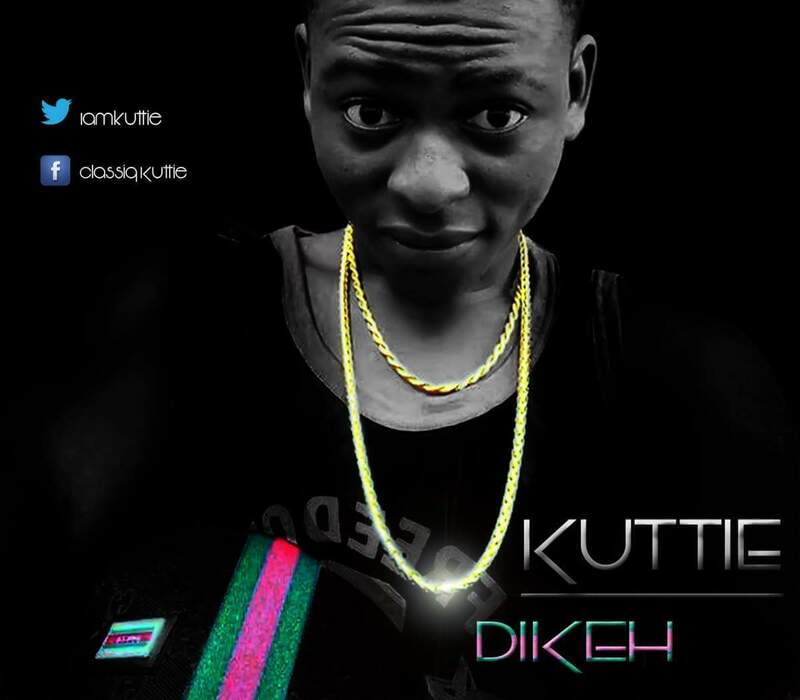 The Long awaited debut single from This eastern born Youngster titled "Dikeh" is out. "Dikeh" Is an Igbo word which means "Greatest" (Usually used in the ancient days for great Warriors). Listen and drop your review about the song. Enjoy Your Weekend with this Jam! !